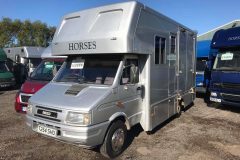 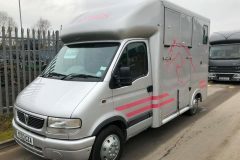 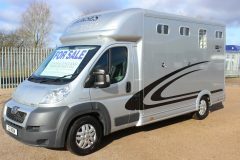 3.5 ton used and second-hand horseboxes for sale from Midlands based horsebox dealers C.E.H. 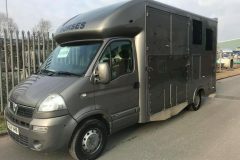 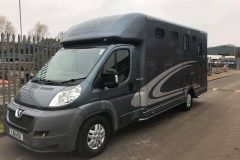 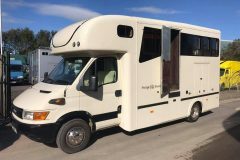 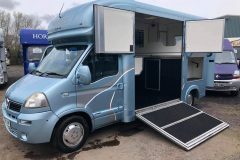 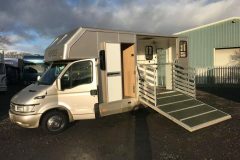 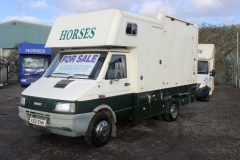 6.5t Horsebox with only 17,000 miles. 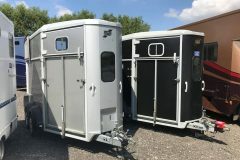 Choice Of 2 Ifor Williams HB511’s. 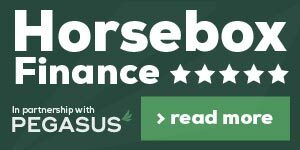 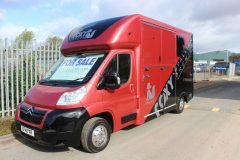 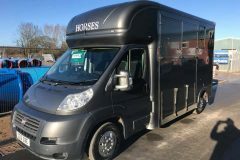 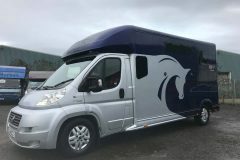 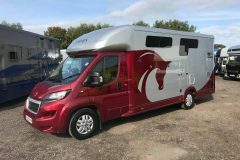 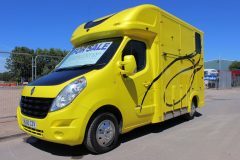 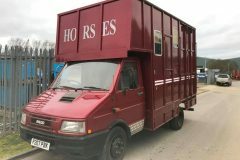 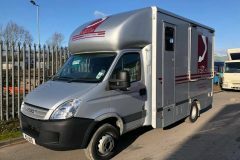 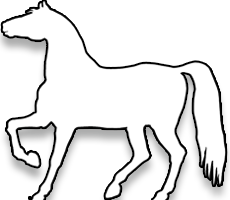 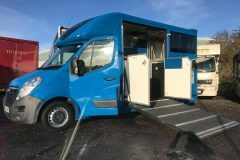 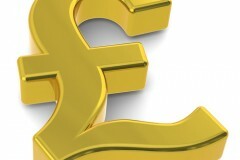 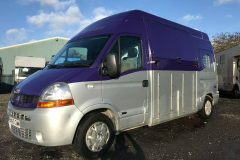 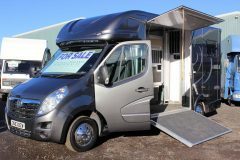 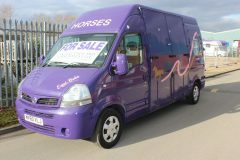 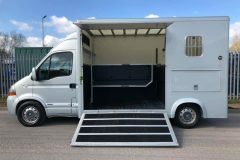 Need Help Selling A Horsebox? 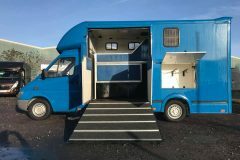 18T 5 Stall Luxury by JC Horseboxes.